Sources tell FootballScoop that executives from Showtime and Notre Dame hope to finalize an agreement in the next 48 hours under which Showtime will immediately begin filming Notre Dame’s 2015 training camp experience, with the goal of producing the first of a dozen episodes beginning the Tuesday, Sept. 8, following the Fighting Irish’s season opener versus Texas. While not finalized, sources tell FootballScoop the expected time slot would be Tuesday nights following Showtime’s “Inside the NFL,” which airs Tuesdays at 9 p.m. Eastern. 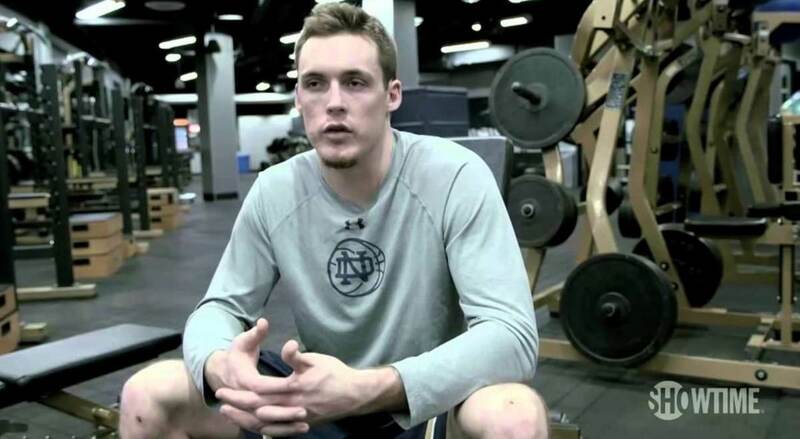 The network and university collaborated previously on a documentary following the Fighting Irish men’s basketball program. While providing an unquestioned financial boost to the university, certainly the potentially larger boost for Notre Dame is the national storytelling the series will provide and the expected bump in appeal for the program, the coaches and its players. Under Armour won’t hate the exposure, either. The series should provide excellent insight into how Brian Kelly coaches his team, how new offensive coordinator Mike Sanford, Jr., leads the offense and there is no doubt that a large part of the population will watch just to enjoy Brian VanGorder’s exchanges with his players. Separate sources tell FootballScoop that Florida State was very close to agreeing with a major cable production company to produce a similar series last season, but that agreement fell through at the last minute. Here’s to hoping that Showtime and Notre Dame get the I’s dotted and the T’s crossed this time.